Whoopsy! I didn’t mean to post this draft originally. That’s why it was just a link.. My bad. But it’s a good article about dry eyes that may pertain to some dialysis patients. I’ve been dealing with very dry eyes since my eye surgeries over the last several months. I use Blink Gel Tears and they really help. They have the consistency of olive oil and so they last a while over plain saline drops like Natural Tears. 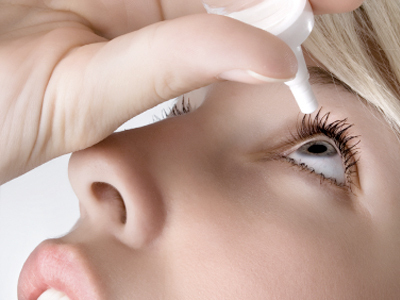 Anyway, if you’re having problems with dry eyes, here are some good ideas. CLICK HERE to read it. I also found a blog that deals with Dry Eyes and might be helpful. CLICK HERE to read it.